bodies of 19 mountaineers were retrieved, and as many as 61 injured were rescued by Indian Army squad. Another disturbing piece of news was the death of Google executive Dan Fredinburg while climbing Mt Everest during the massive Nepal quake. 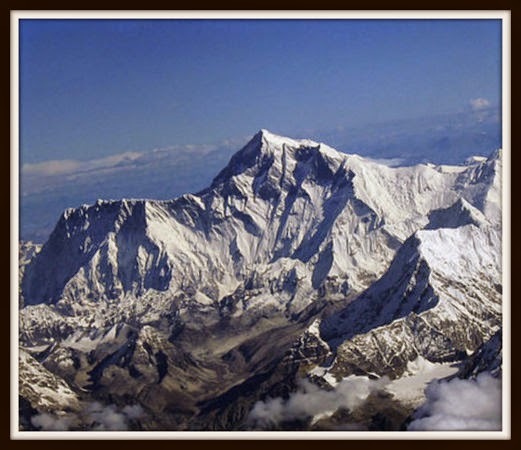 By Sunday evening, the Indian Mountaineering Foundation (IMF) confirmed that all five members of the bureaucrat team, who aspired to scale the Everest to commemorate the golden jubilee of the first Indian ascent to the summit in 1965, were safe. One of them, however, had a knee injury, according to reports. Led by 2011 batch Sikkim cadre IAS Ravindra Kumar who had successfully scaled the peak in 2013, the team included Rajasthan cadre IAS Vikram Jindal, 2011 batch Gujarat cadre IPS Ms Saroj Kumari, 2012 batch IPS Suhail Sharma and 2011 batch Indian Forest Service officer S Prabhakaran. 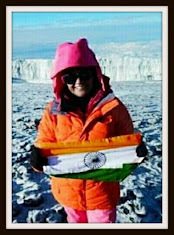 This expedition team was carrying the banner of Swachh Bharat to the peak. They met Indian prime minister Narendra Modi in the month of March before beginning their journey to the Himalaya. Meanwhile, a mountaineering team of Indian Army which was also hiking on Everest was reported to be safe at the base camp located at 17,500 ft above the sea level. On Saturday, they helped pull out over a dozen bodies of the fellow mountaineers belonging to various nations. Quoting Twitter posts of a few mountaineers, Western media reports described how tents at the base camp were blown away, and there was a lot of confusion there. According to initial reports, over 200 mountaineers were missing after the quake. Seriously injured mountaineers were airlifted by five rescue helicopters.